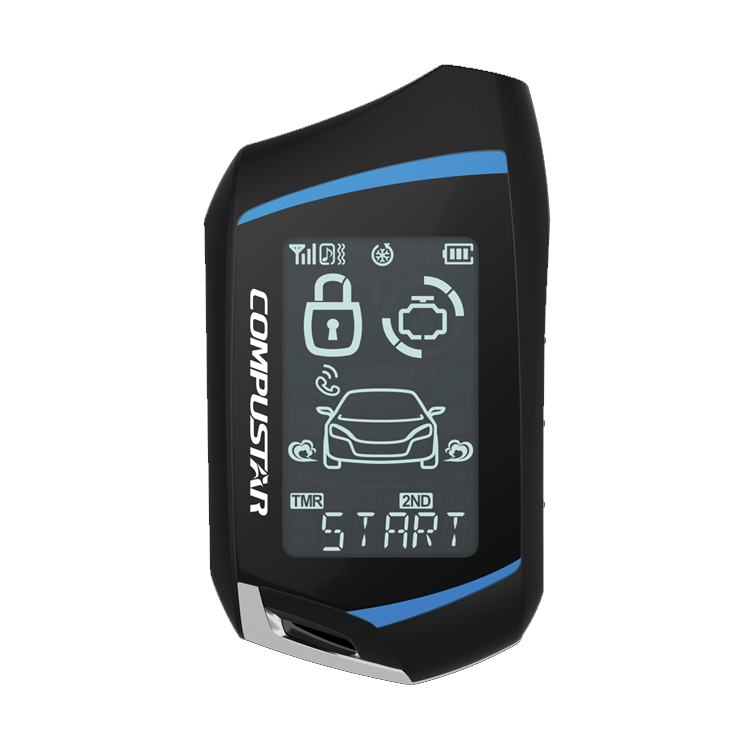 Remote Start, Security System, Keyless Entry, GPS Tracking, Smartphone Integration & More! 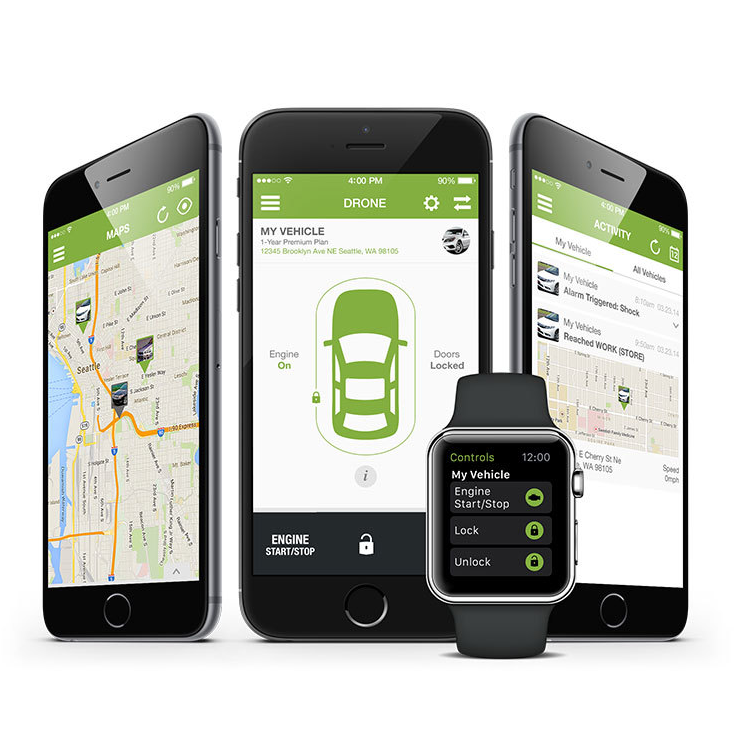 Start your vehicle from an app on your smartphone or from a convenient key fab! 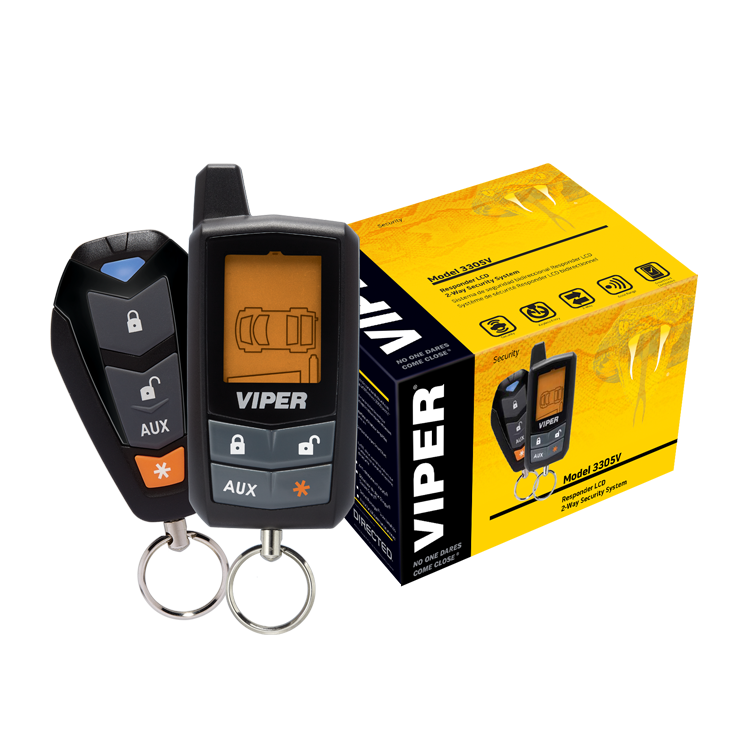 Drive-In Autosound carries a wide selection of car remote starters and security systems at the best prices. 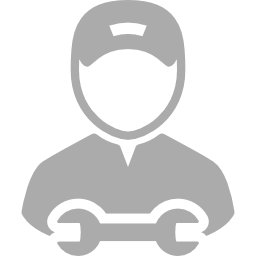 Shop online or in-store at our locations throughout Colorado Springs and Pueblo and have our expert Certified Technicians install your product in your vehicle. 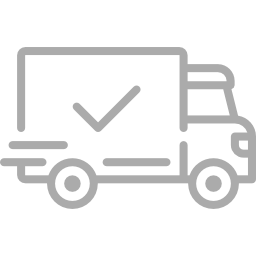 If you would like an installation quote, choose which location works best for you and call the store or select "Request Info" under your preferred store to fill out an online quote request and we will be in contact with you shortly. 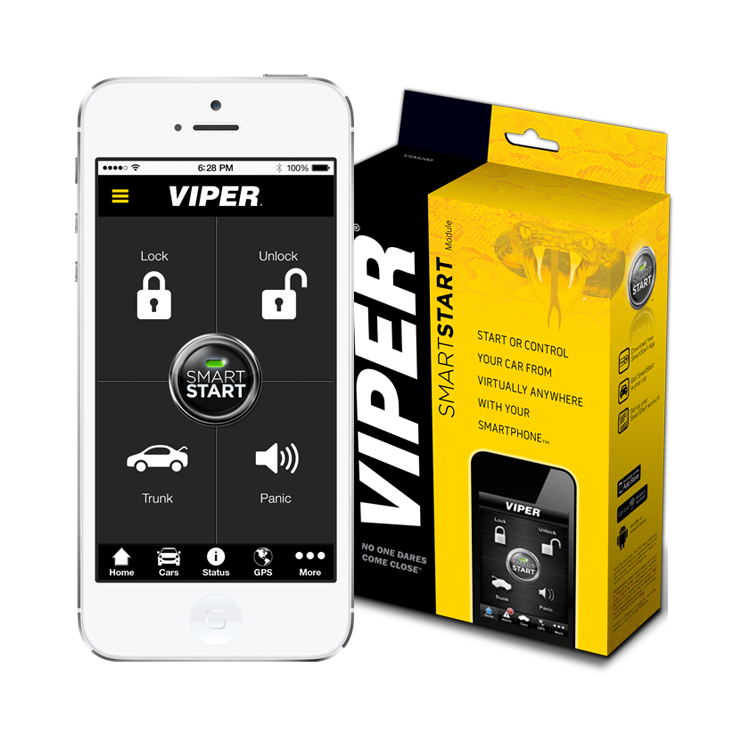 GPS enabled Viper SmartStart and Compustar Drone Systems allow you to start, track and locate your vehicle from an app on your Smartphone. Learn how these Smartphone integration programs can make driving safer for your family and you. 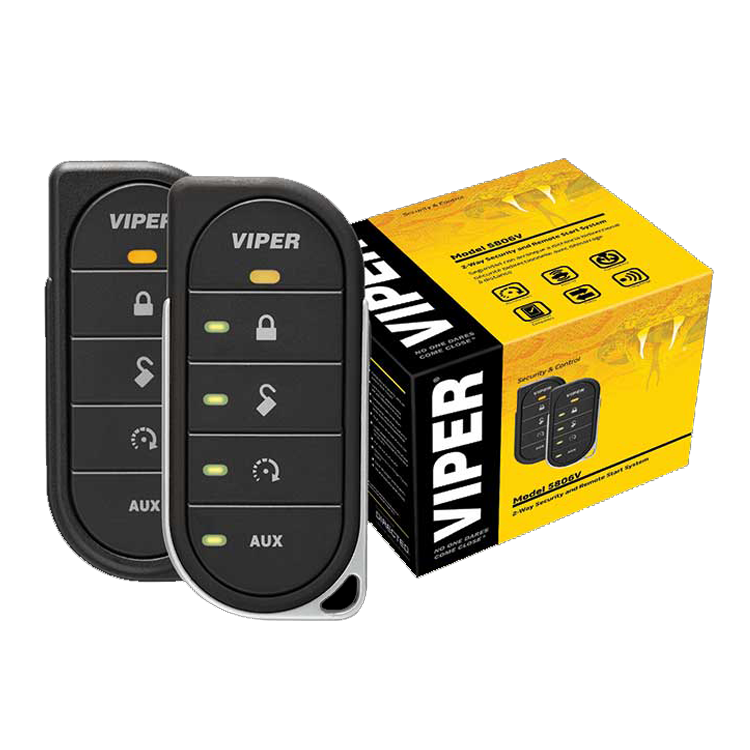 Vehicle security systems protect your vehicle and give you the tools necessary to feel confident about your safety in parking lots. 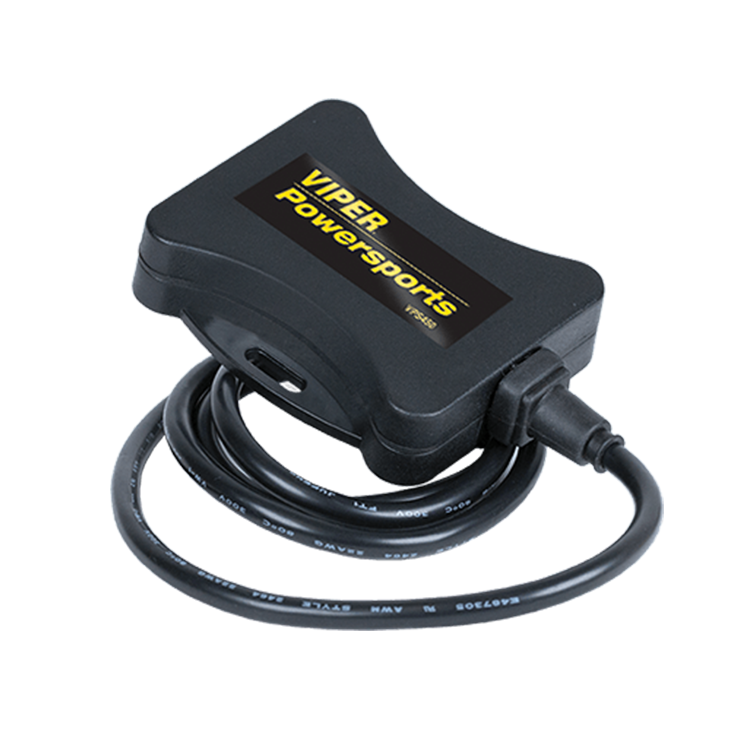 Drive-In Autosound only stocks products from the best brands in the industry including Viper, Avital, Compustar and MESA! Stop by any of our locations and our experts can help you find the perfect technology for your ride. We also offer financing so you can ride in style without breaking the bank! 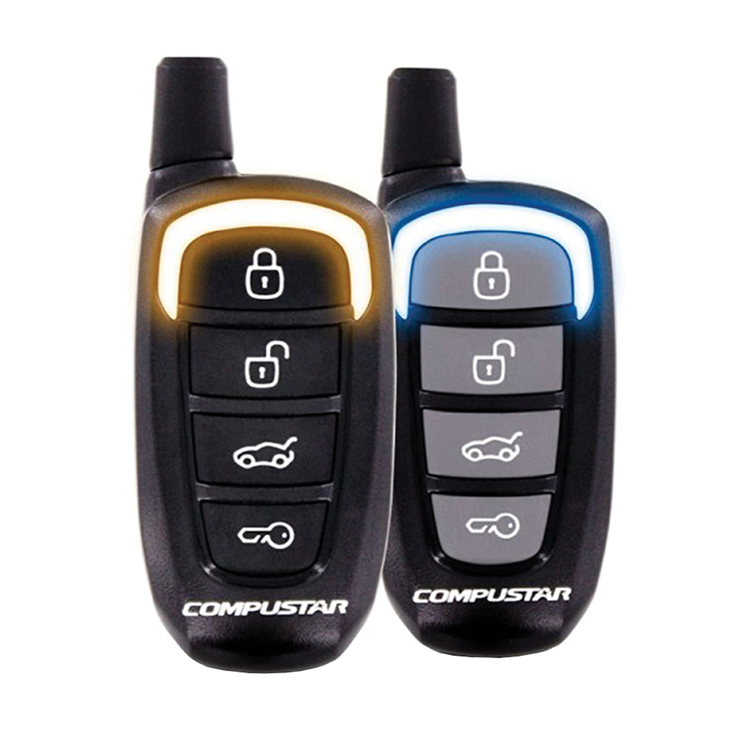 With over 50 years experience in the Car Electronics Industry, there's no wonder why Drive-In Autosound is the best source for Car Remote Starters and Security Systems in Southern Colorado. Come by and see for yourself, at Drive-In Autosound you get A Whole Lot More For Your Ride!